Glitter and pom poms and Peanuts, oh my. After years of heel worship, the people have spoken and they want comfort and style. The answer? Stylish sneakers. Several seasons have come and gone and fashionable sneakers continue to be top of mind for designers, retailers, celebrities and the general stylish populace. If the lineup for Yeezy's Adidas Zebra sneakers are any indication, we're going to be sporting Stan Smiths and Chuck Taylors until someone forcefully rips them from our blister-free feet. Here are some of the summer's best sneaker offerings that will elevate any outfit to Instagram-worthy status. 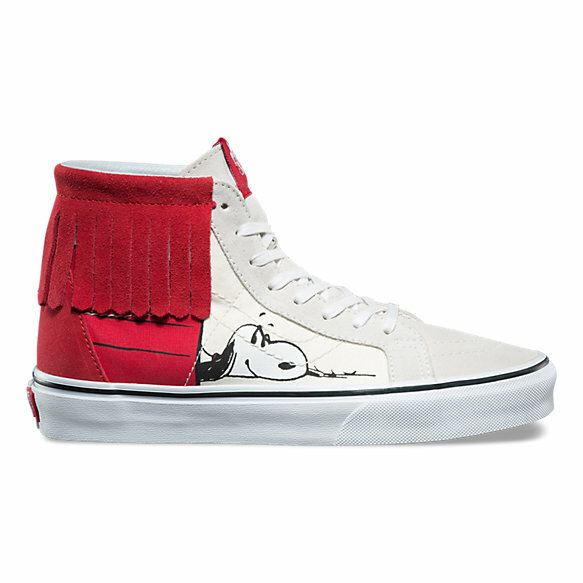 Classic Vans are a shoe collection must-have, but if you're looking to add a little whimsy to your feet, you should consider scooping up these conversation-starting high-tops from the Vans x Peanuts collection. Those who value the finer things in life will fall head over heels in love with these blush rose sneakers from Common Projects. The minimalist and utilitarian design combined with Italian construction make this hefty price tag worth every penny. 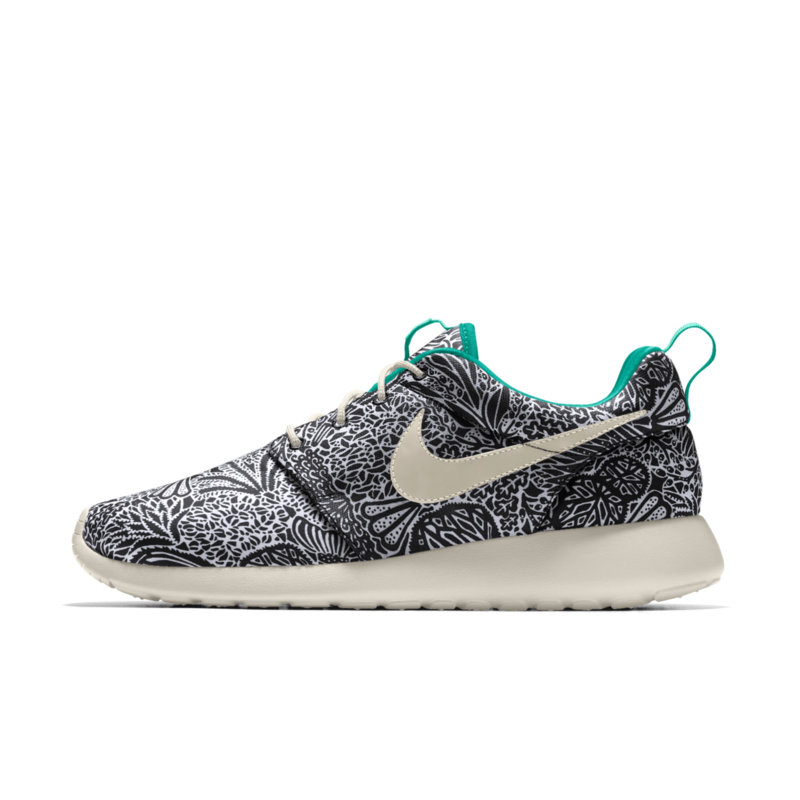 Nike lets you put your creative energy towards a personalized pair of Nike sneakers with their One Premium Liberty London iDs. For a fair price, you can customize everything from the lining to the Swoosh and even add text to your fancy footwear. 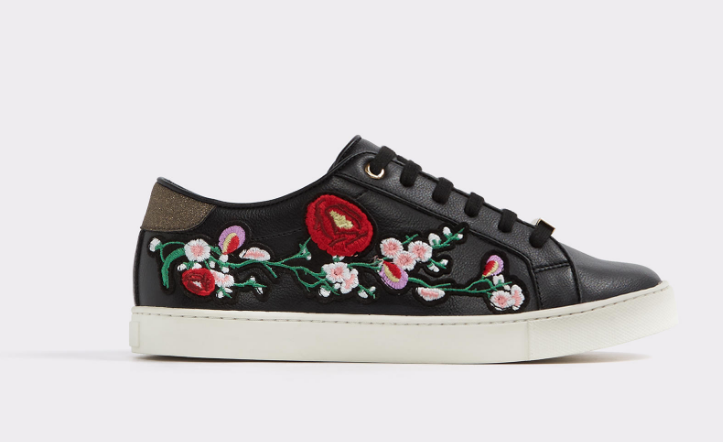 Florals and embroidery are two thriving trends you can find on this statement sneaker from Aldo. 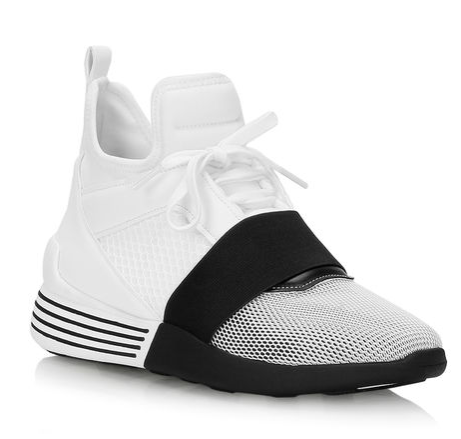 The Kinza sneaker also comes in white and is the perfect accent to an understated outfit. 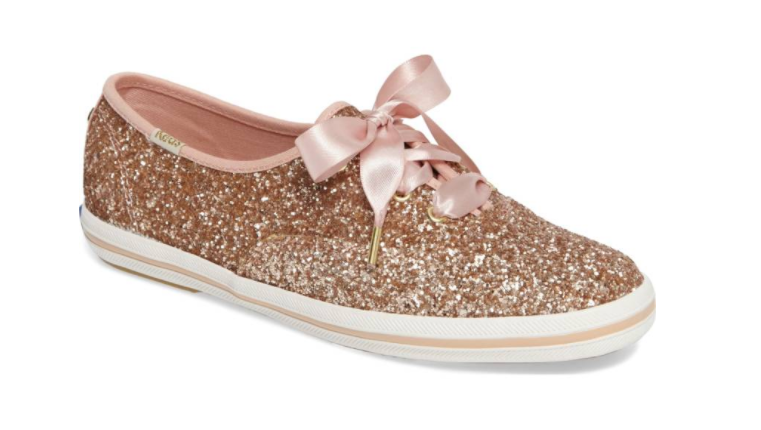 In true Kate Spade style, the iconic low-top sneaker gets a makeover complete with satin ribbon laces and a generous dusting of sparkles. The glittery sneakers are available in eight colours, from a trendy rose gold to a classic black. If you're looking for stylish kicks you can also wear out on the town, these Kendall + Kylie Braydin sneakers hit the right balance between sporty and chic. The wedge heel gives you extra height and the sleek urban design is something we'd expect from the most influential sibling duo in the world. Pom poms are having a moment. You'll find them hanging off purses, key chains, shirts and now, shoes. Sam Edelman seems to be the most enthusiastic purveyor of pom pom sneakers with their Leya style, available in various colours and even a fun gingham pattern. Ellen Degeneres is the queen of arbitrary bouts of dance, and of course, stylish sneakers. 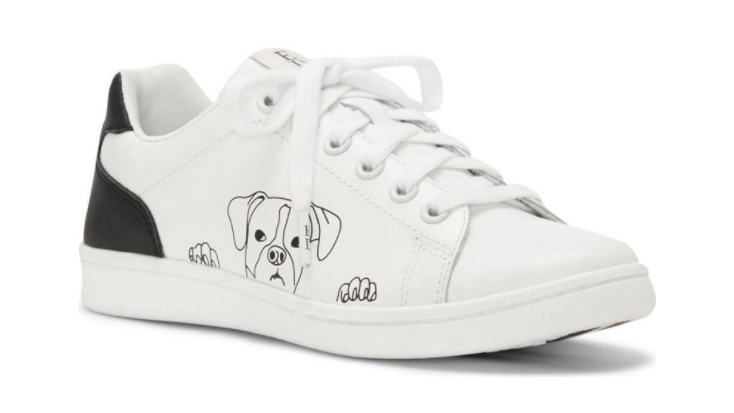 Her new ED Ellen Degeneres shoe collection includes this throwback white sneaker with a cute puppy graphic peeking out from the sole.